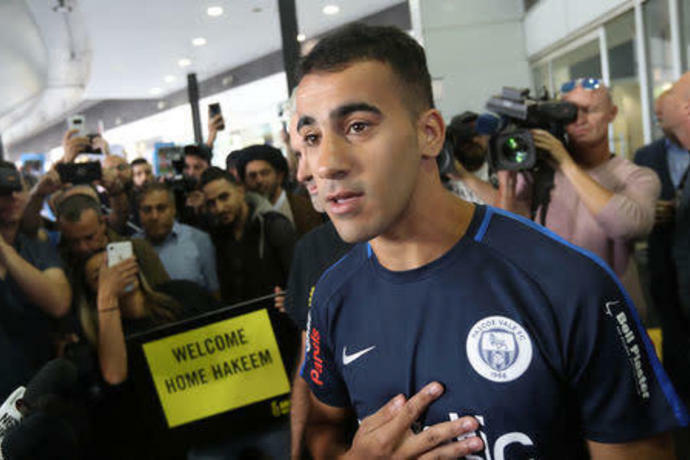 SYDNEY (Reuters) - A refugee Bahraini footballer, who was held in a Thai prison for more than two months at the Gulf state's request, arrived in the Australian city of Melbourne from Bangkok on Tuesday, Australian television pool footage showed. 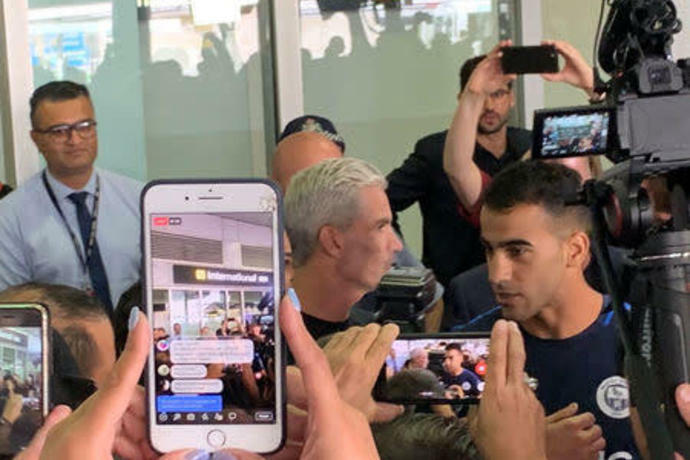 Hundreds of supporters clamored to embrace him, TV footage showed. 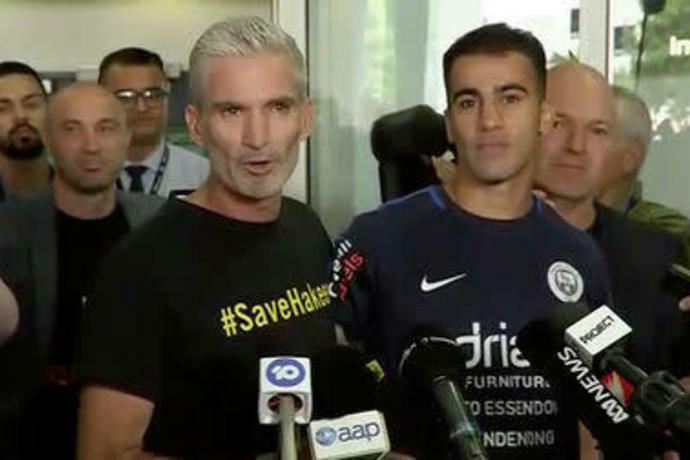 He wore the playing shirt of Pascoe Vale, the semi-professional team he plays for in Melbourne, Australia's second-largest city. Victoria Azarenka crushed Samantha Stosur to send the Fed Cup semi-final between Australia and Belarus into a deciding fifth rubber in Brisbane on Sunday. 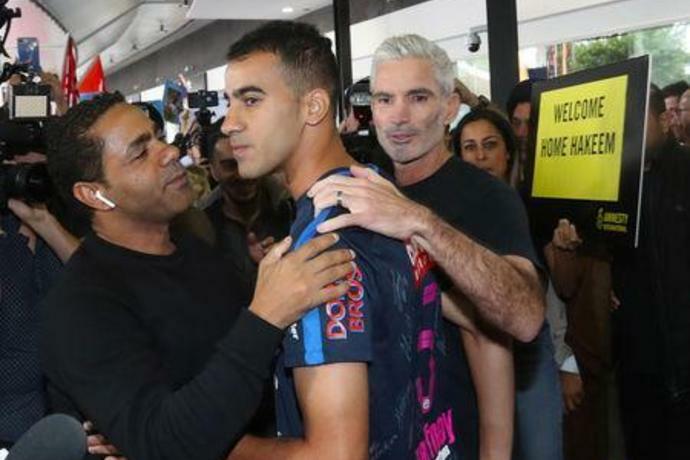 The two-time Australian Open champion was in a different league to the former US Open winner, who meekly succumbed 6-1, 6-1 in just 59 minutes.